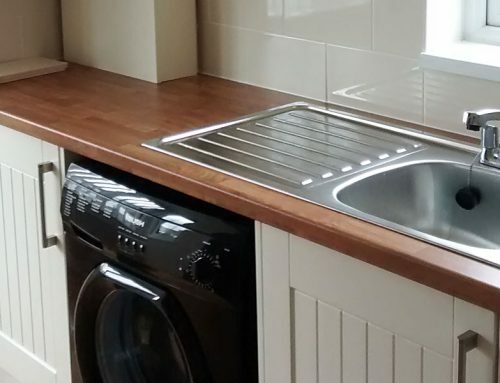 Frank Rogers, an approved contractor for social housing provider, Alpha Homes, has completed a series of external improvements at a sheltered housing scheme, Bedford Court, in Wirral. 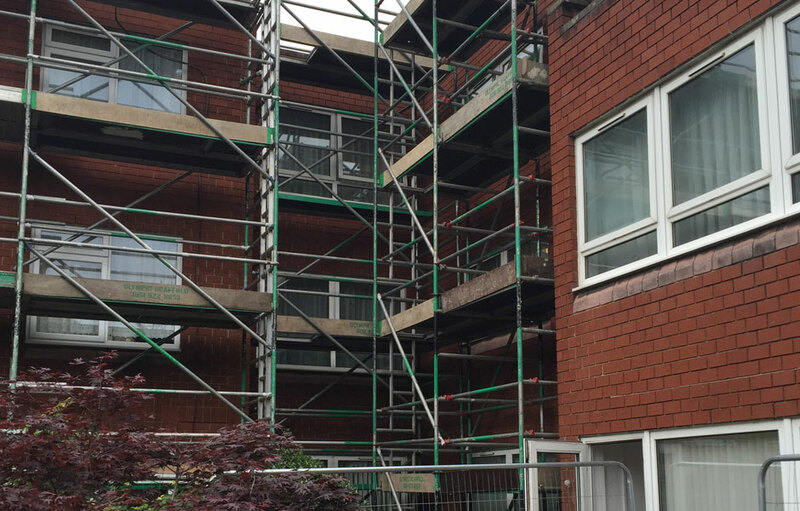 A full scaffolding system was erected around the three storey building during the five week project. 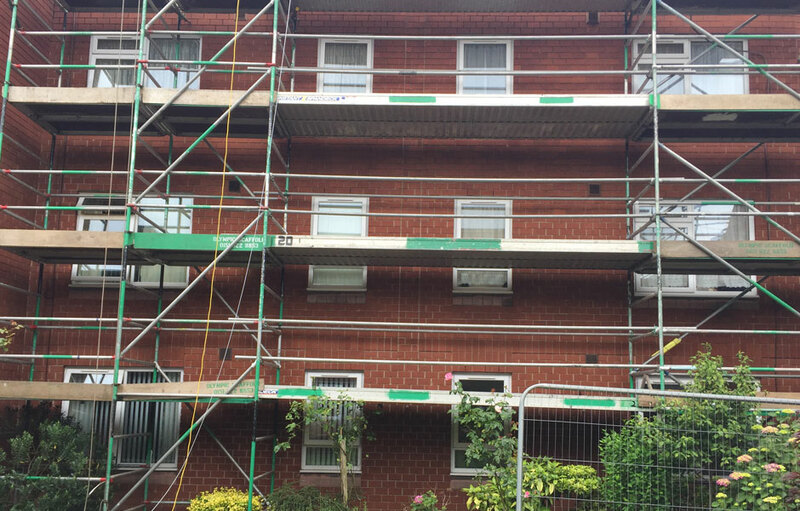 All coping stones were removed and replaced and a series of concrete repairs were carried out. 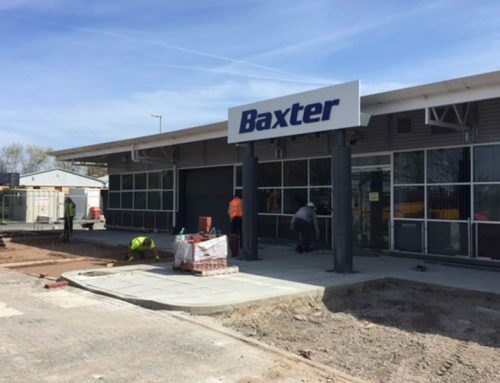 An area of the courtyard was sectioned off and the Frank Rogers team liaised closely with the Alpha Homes Project Manager to ensure robust health and safety polices were in place. 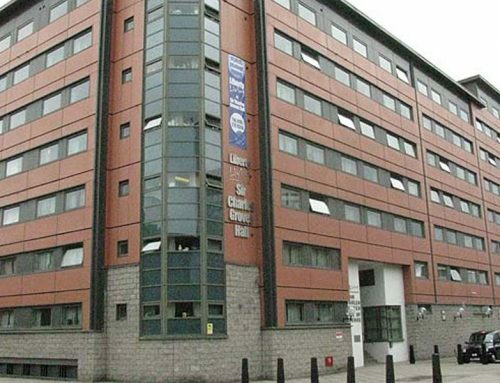 All works were completed within the given time frame, resulting in limited disruption for the older tenants. 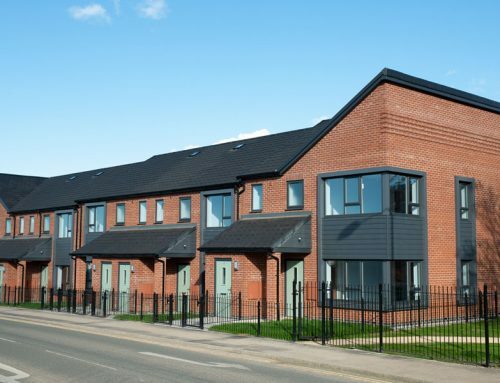 Frank Rogers are specialists in repairs and maintenance services for the social housing sector and work on behalf of several housing associations across the North West. 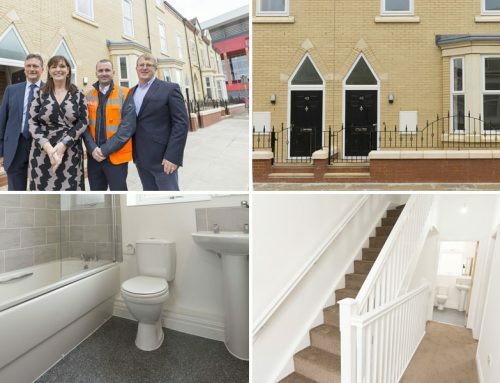 Wirral based Alpha Homes is the latest housing association to appoint Frank Rogers as planned and reactive maintenance works provider for its extensive housing stock.